233, 259 & 277 Hydraulic Ridge Road - 1,326 sq. 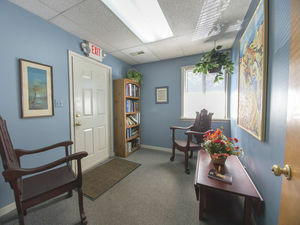 ft. of office space available off Hydraulic road. 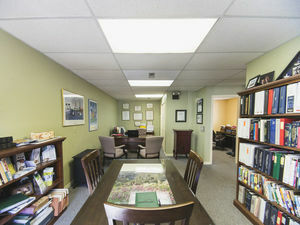 Select office suites are newly renovated and ready for immediate occupancy! Flexible floor plans and ample parking. 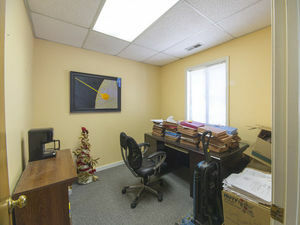 Current tenants include: attorneys, medical, accountants etc. Generous moving and build-out allowance. 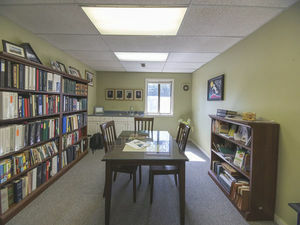 Property is conveniently located across from Albemarle High School on Hydraulic Ridge Rd.,with easy access to 29N and Downtown Charlottesville.